The Camino in Coimbra, Portugal. 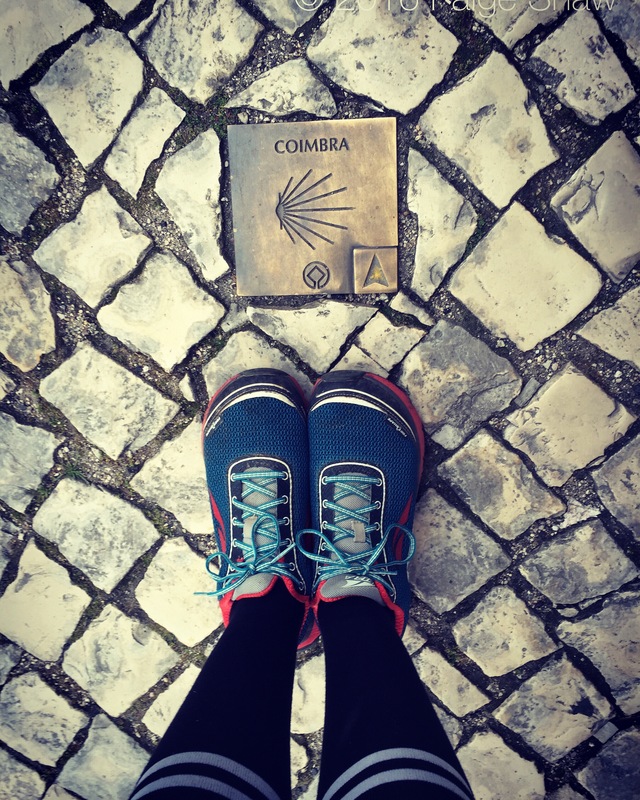 This entry was posted in Camino, Camino de Santiago, Camino Portugues, Photo of the Day 2016, Portugal and tagged Camino, Coimbra, Photo of the Day, Photography, Portugal, Travel on May 18, 2016 by Paige Shaw. These feet were made for walking! !